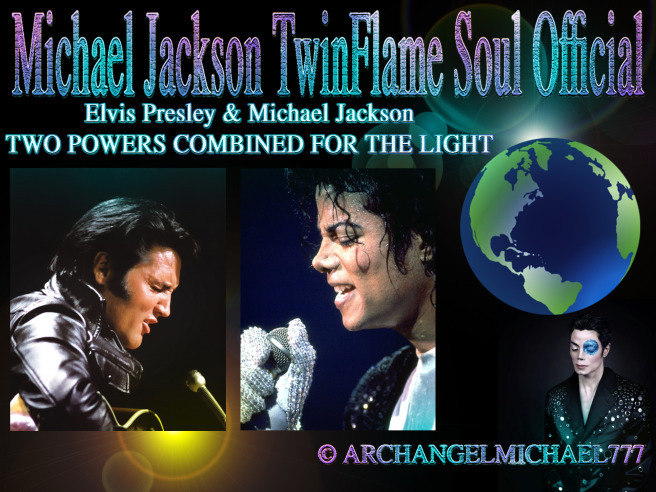 This is a special Article with Spiritual Messages, fresh, from Michael Jackson and Elvis Presley together. I have published a Book for Elvis prior as well, named “The Spiritual Side of Rock & Roll: Elvis´Message from Heaven”. In this Book, I am literally only being the Spiritual Secretary to Elvis in Spirit, and have channeled all he felt like he wanted to say and talk about. Many things I never knew, and then, my Friend, Darrin Lee (a very knowledgeable Expert on Elvis Presley and Book Author)- had confirmed me that all I was told by Elvis in Spirit is true and correct.